We have the tools and people you need to pass this national certification exam. You can view our free live webinar below, and get some great tips and insights into preparing for the exam. The next 12-week prepatory course kicks off on March 18th, 2019. View our March 7th webinar! Our 12-week prepatory study course offers experienced instructors, opportunities to connect with other coaches preparing for the exam, and a bevy of great tools to make studying easier and more efffective. A great formula for success. Billie Frances and Molly Courtney have over 35 years of coaching experience. 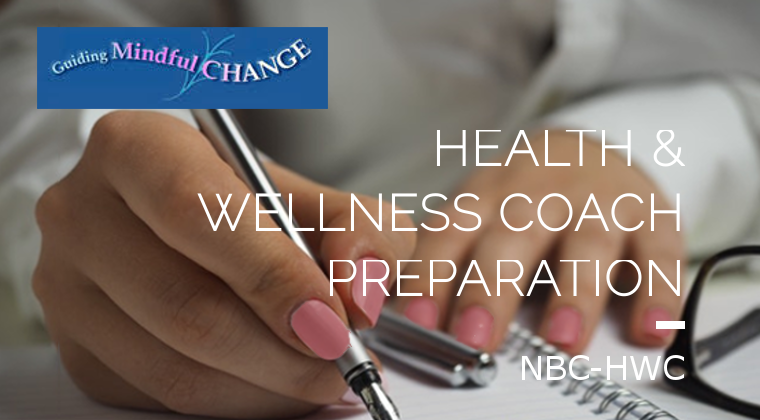 In addition, they are both National Board Certified Health & Wellness Coaches. We've seen time and again how beneficial study groups can be.This course will give you ample opportunity to work with your fellow coaches to help all of you prepare for the exam. Reading lists, contact lists, study guides, and study group sign-ups; they're all here so you can spend your time learning instead of gathering materials. Our next course kicks off on March 18th, 2019. Space is limited. So, reserve your spot today.